I wasn't sure if this was a new game book or a new single for a new Metal album. I guess it's fitting that I'm listening to Angel of Death as I type this up. It seems only right. Anyway, Modiphius has released seven new Explorer playbooks for Rhapsody of Blood. 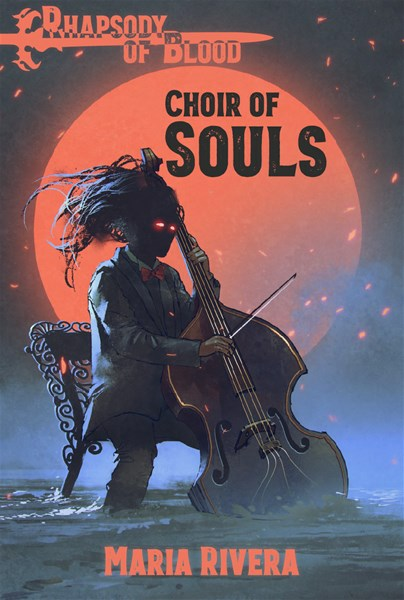 They're collectively known as the Choir of Souls and you can get them in pdf format now.